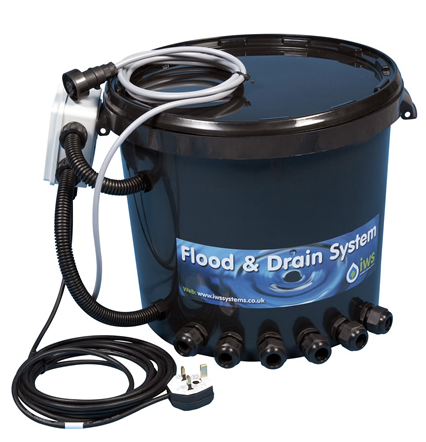 Here at Urban Garden, we offer a great range of complete hydroponic kits to our customers throughout the country. 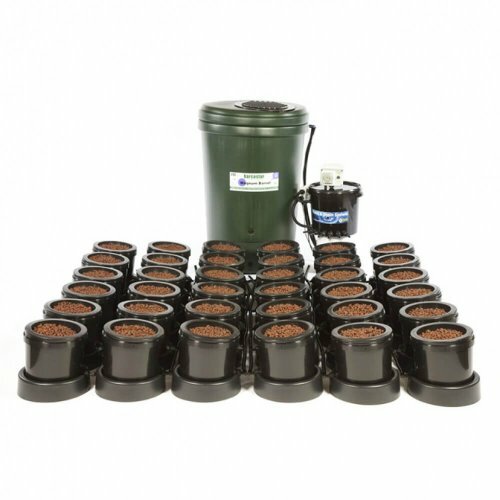 With our complete grow kits for hydroponics you’ll have everything you need to grow a successful crop. No matter what type of plant you’re needing to grow, our complete hydroponic kits are perfect for you. 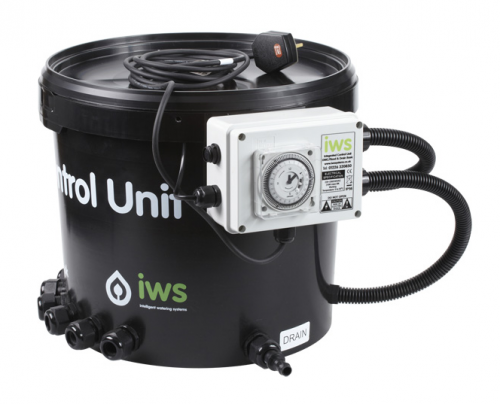 All of the hydroponic grow kits we offer are of the highest standards and we pride ourselves on the range of complete hydroponic kits that we offer. 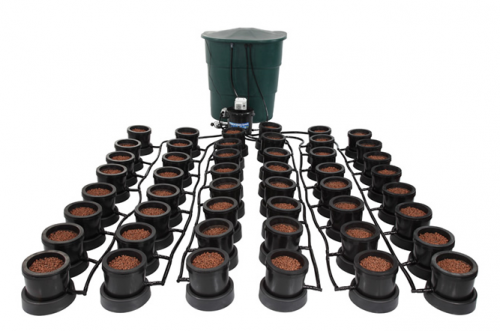 Our complete grow kits are suitable for growing everything from a few plants to large crops. At Urban Garden, we offer some of the best complete hydroponic grow kits available on the market. 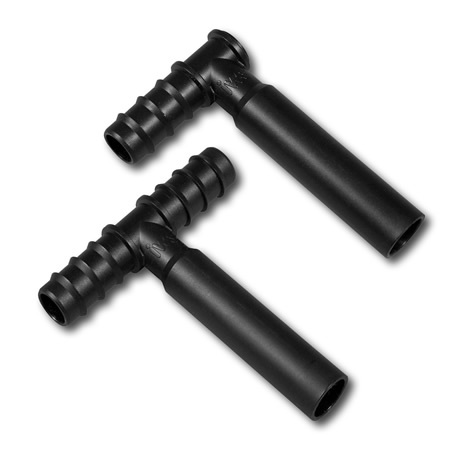 Complete hydroponic kits are designed to allow you to grow and cultivate your own crop. 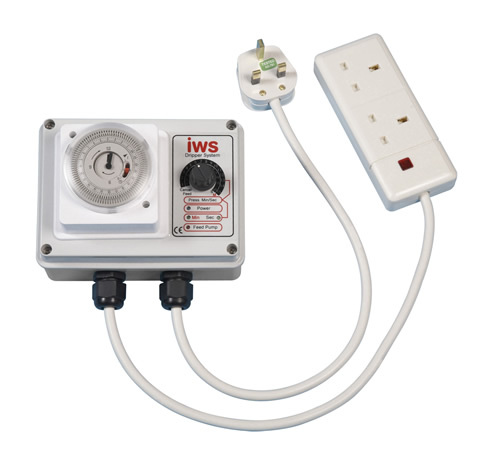 Our kits can be easily installed in your home or garden shed, meaning there’s no reason why you can’t have a successful hydroponics crop. 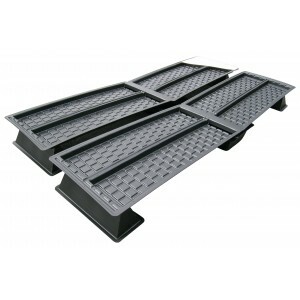 The complete kits for hydroponics we offer can be used for any number of growing options. Using full hydroponic grow kits are one of the best and easiest ways for our customers to successfully grow crops. 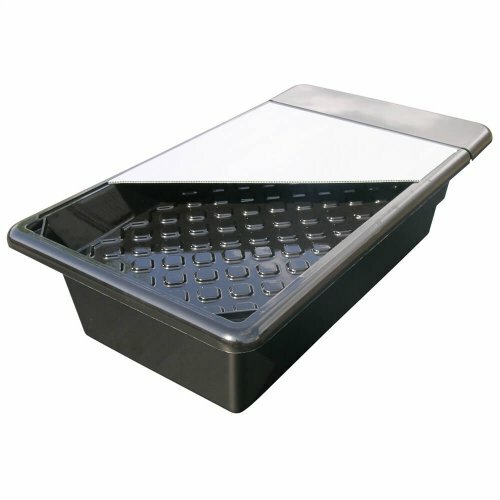 If you need advice on the type of grow kit to choose then one of our expert team can help you choose the best option. From complete grow tank kits to full hydroponic grow systems, we have all of your growing needs covered. 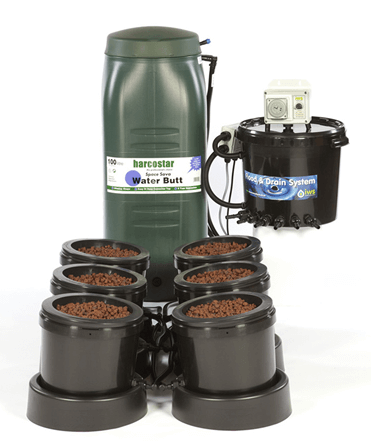 When it comes to complete hydroponic grow kits, be sure to purchase them from Urban Garden. 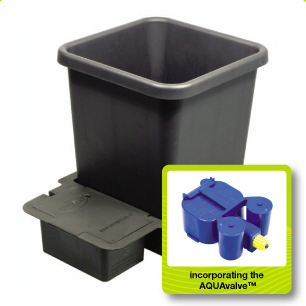 We offer a range of complete grow kits that are perfect for all types of hydroponics. 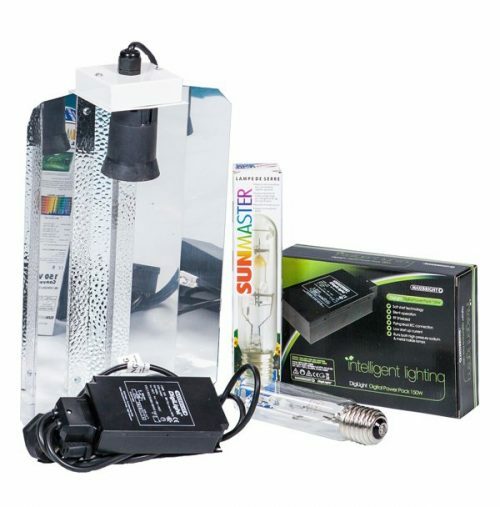 From grow tank kits to complete growing kits, we have all of your needs covered. Order online today!